Taking the good with the bad when it comes to travel. Welcome to the twentieth post in the Arm Chair Travel series. 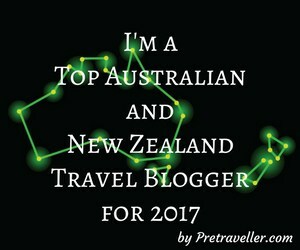 The Arm Chair Travel series is where I share with you, my favourite travel blog posts I have recently read. 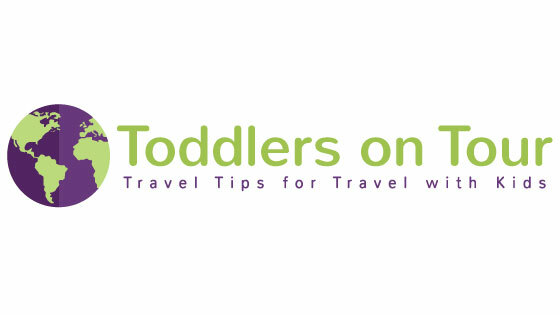 As Toddlers on Tour is now a co-host of #TheWeeklyPostcard (learn more about that HERE) I thought the Arm Chair Travel series would be a great way for me to introduce you to some enjoyable travel posts I found during the previous weeks link up. #TheWeeklyPostcard is a travel blog link up. It is a place where travel bloggers can share all things travel. 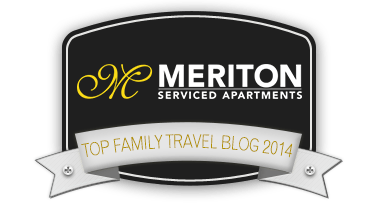 You will find travel blog posts offering travel tips, packing lists, accommodation reviews, yummy places to eat and destination inspirations. When it comes to travel I find things never run smoothly. 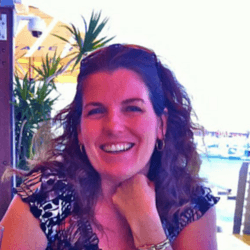 I even shared one of my travel mishaps with Fast Cover Travel Insurance this week. It’s why on my Family Travel Essentials page I recommend travel insurance. Remember though travel insurance won’t cover you in holiday destinations if there are terror warnings issued. Ladies What Travel shares some wonderful places to experience that you may have to do your research on before you travel. However, it doesn’t have to be quite so dramatic High Heels in the Wilderness explained that while packing up in the rain is not fun it still didn’t dampen their family memories. A French Collection shares why it’s best to know the in’s and out’s of ferry travel plus when and where to pay for extras in your ferry crossing. To help you with not having too many misadventures along your journey.